The WAT Museum construction crew is working overtime to get the museum open by Friday, September 28th. 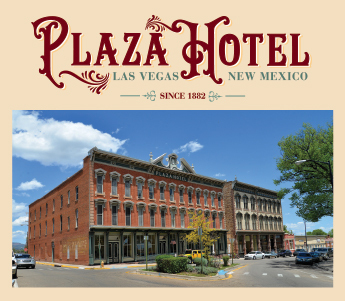 After 7 years of effort the museum will have a soft opening during the Standing on the Corner Festival on September 29. 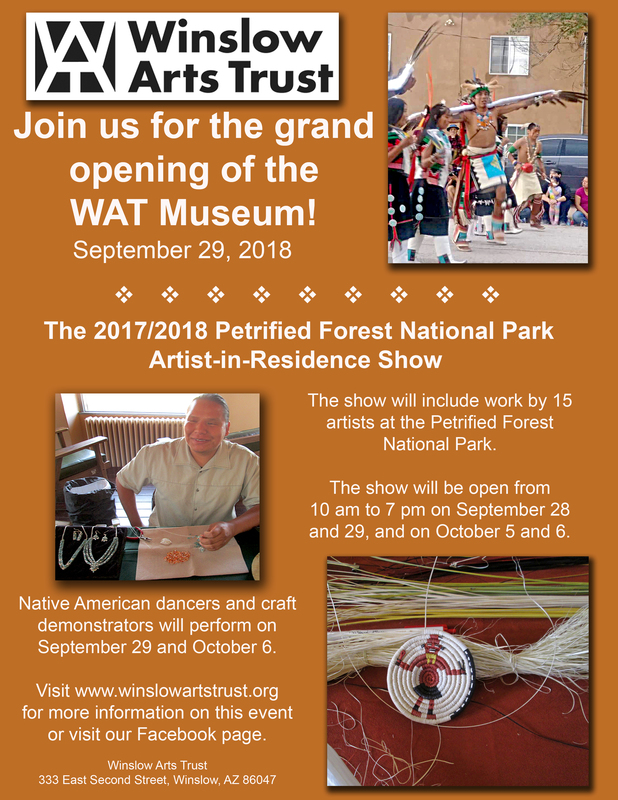 Kip Woolford from the Petrified Forest National Park has kindly stepped in at the last moment and offered a artist-in-residence show that will be displayed in Gallery F. On September 29 and October 6 Kip has arrange for Native American dancers and artists to display their skills between 1pm and 4pm. This event is a work in progress, and we will be posting updates as we get closer to the opening date.